Our School District made a commitment to continue serving tastier, healthier, and more nutritious meals to our students. 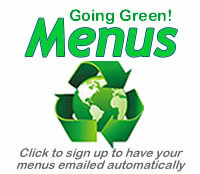 We are fortunate to be able to deliver great, freshly prepared meals. As always We will be cooking with local produce in our own kitchens at our schools. Our staff will continue to work tirelessly to create new menu items and test them, while providing great personal service and nutritional education to our students.